Skip waiting in the Clinic - Register yourself online and get real time information on how many patients are in the queue. Simply fill up the following form, we will verify your details and send you an online invitation to set up your online login. Please note that this service is not available to first time patients. 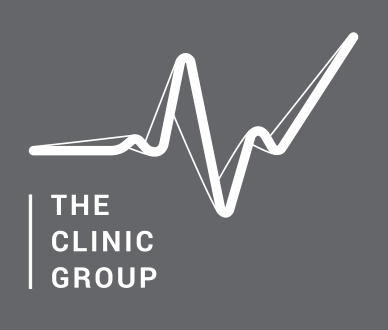 I hereby authorise, agree and consent to allow The Clinic Group and its related clinics (collectively “The Clinic Group”) to use and/or process personal data about me that I am sharing in this form for the sole and only purpose of being part of The Clinic Group's online self-registration program.